Computer: Macintosh and PC. Proficient with Final Cut Pro, After Effects, Compressor, Photoshop, Illustrator, InDesign, and Microsoft Word. Able to learn programs quickly and adapt them to company/studio needs. 2D: Printmaking – Intaglio, lithography, silkscreen, monoprints, and chine-collé. Photography – Dark room and digital prints. Drawing – Rendering realistic or fantastic drawings from life or photographs in charcoal, graphite, caran d’ache, pen and ink, Prismacolor markers. Painting – Rendering still lifes, the human figure, portraits, and landscapes in acrylic, oil, gouache, and watercolor. 3D: Wood – Detailed carvings, joinery, carpentry on a larger scale. Metal – fabricating, welding, casting, basic blacksmithing; Model making; Set design. Skilled in use of wood and metal hand/shop tools. Organizational: Well organized, proficient in researching and managing assignments in both concept and execution. Excellent client communication and office skills: analytical, adaptive, networker, grant/report writing, problem solver, and interpersonal skills. Performing: Passion for the performing arts. 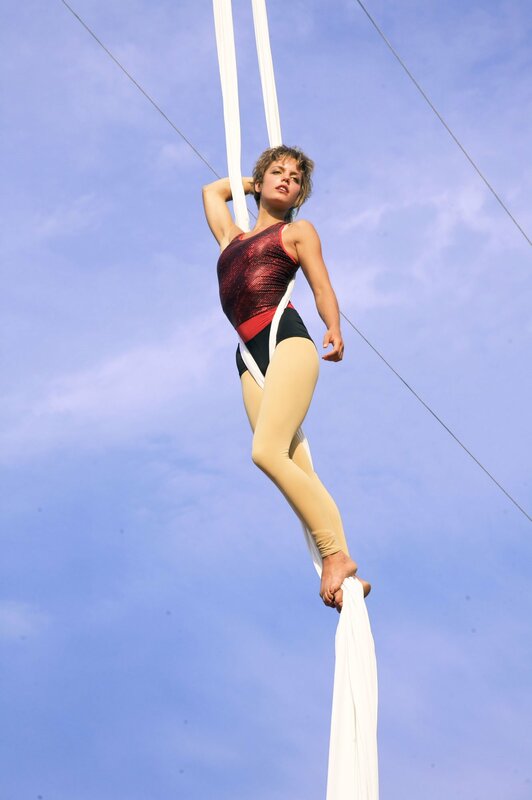 Performed professionally as a dancer, actress, singer, and an aerialist in the circus. Toured with professional circus troupe.